More Than Paper Blog: Happy St. Patrick's Day! Today it seems everyone is Irish! Kids headed off to school in all green and adults everywhere sporting this emerald shade. With corned beef and cabbage cooking on the stove and soda bread in the oven, it's a holiday tradition to celebrate even if it isn't part of your heritage. We know that many will be hosting family and friends tonight to feast on traditional St. Patrick's Day food (see our recipes here!) The tables are set and now you may want to decorate. We went on the hunt for some free art printables that would be great to hang. 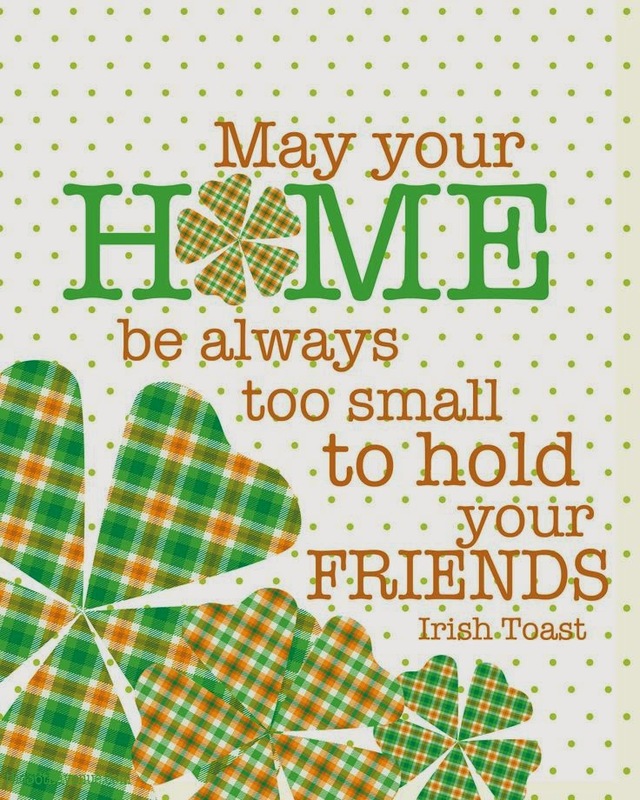 Here are some of our favorites-visit these websites to download each and to bring some Irish spirit into your home tonight! 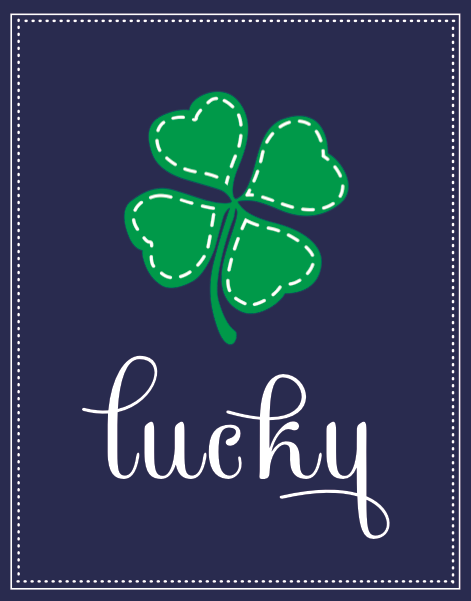 More Than Paper has hundreds of personalized St. Patrick's Day products from which to choose! Visit More Than Paper to find personalized plates, address label stickers, blank stock paper, mugs, cocktail napkins, belt buckles, pillows and over 20,000 other products. Happy St. Patrick's Day from everyone at More Than Paper!